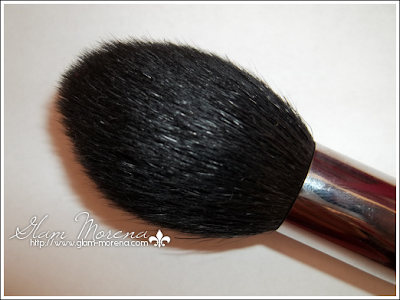 Glam Morena: Product Rave: Sigma Tapered Face Brush. 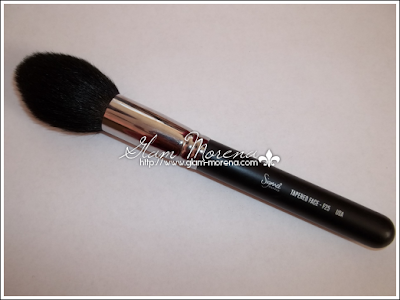 Product Rave: Sigma Tapered Face Brush. When I first saw Sigma Premium Professional I was immediately drawn to the egg shaped brushes. That kit retails for $149.00, but I wasn't 100% sure if I wanted to go ahead and purchase the entire kit. MAC however does have a similar brush and I thought about purchasing it. It retails for $52.00 and I personally do not spend that much on a single makeup brush. Thankfully Sigma now allows you to purchase the brushes individually. Description: Large domed brush with tapered tip. Ideal for application and blending of powder products, blush, and highlighter. My Thoughts: I was very excited to get this brush! It's extremely soft, but also dense. The F25 is definitely one of the most unique brushes that I own. I normally use it to contour my cheeks. It's great for applying my highlighter as well. Sometimes I've use it to apply my blush. As far as shedding goes I didn't experience much. I lost a couple hairs over the past few months I've had it. An issue that you may run into is maintaining the egg shape of the brush. I apply my Brush Guard to the brush after I finish cleaning it. That way when it's done drying I will have the original shape. So I definitely recommend purchasing some Brush Guards if you don't own any. HAVE YOU TRIED THE SIGMA F25 BRUSH? 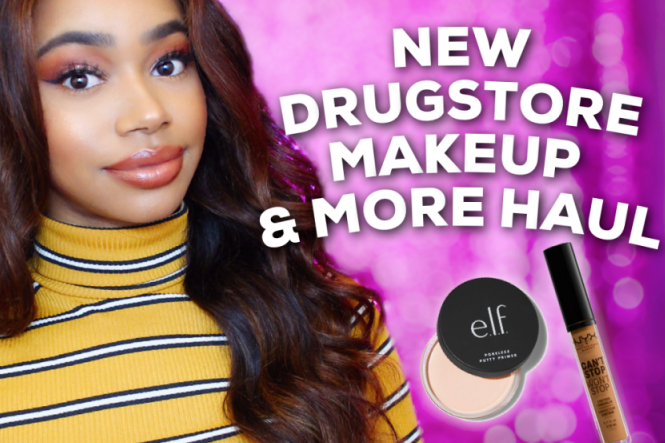 CLICK HERE TO PURCHASE SIGMA BRUSHES! Every purchase $30 or more gets a free gift! 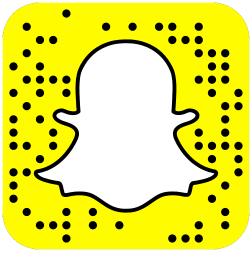 It looks really cool! Thanks for the review Rai! Thank you for the review! I always seen this brush in the set and wanted it so bad! I definitely need to pick it up soon.